You've started your blog and published a few posts, but it seems that only a few friends and family members read the posts you crafted so lovingly. It's easy to feel discouraged. One of the easiest ways to lure people to your blog is to mention each post you publish on social media. Think of these social media posts as announcements to notify readers whenever new content is available on your blog. Take Facebook as an example. You can create a page for your blog, and invite all your friends to follow. On your website encourage your readers to follow your Facebook page to get notifications when a new blog post is live. This is how you can start growing your social media notification list. Are you just planning to start your own blog? You can get a FREE blog at SimpleSite. Click the green button to learn more. You have many social media platforms to use in your efforts to bring people to your blog. My suggestion is that you begin with Facebook, Twitter, and LinkedIn. If you can develop a strategy using these three and stick with it, you will eventually see an increase in engagement on your website. But it will take time. Don't be disappointed if you don't see an overnight change. You probably already know that it's important to use images in your blog posts. Hopefully, you are already incorporating eye-catching images into your posts in order to differentiate yourself from your competition. Posts on social media platforms should also incorporate images. Facebook, LinkedIn, and Twitter all report that posts with images have much greater engagement than text posts. And if your images are truly eye-catching, you're way ahead of everyone else. When people are scrolling fast over other posts, they'll stop on yours. Resize your images so that they are perfect for each platform, and overlay each image with text – a title that intrigues readers or your blog name. And don't forget to include your blog url. 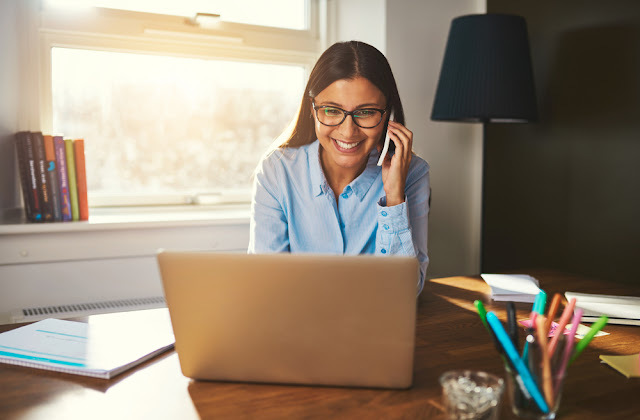 In addition to regularly mentioning your blog posts on each social media, finding out what successful competitors are doing will help you determine how to proceed. To keep track of the data that you will uncover in the next steps, you should make a spreadsheet. It will make later analysis easier. You'll end up with a list of some of the most popular blogs about your topic. Visit 25-30 of these sites to get their social media links. Put the name of each competitor in the far left column of your spreadsheet, and then name the next three columns Facebook, Twitter, and LinkedIn. This setup will allow you to fill in the number of followers each competitor has in each platform. Go to the Facebook, Twitter, and LinkedIn pages for each and make note of the number of followers each one has in each social media platform. Register those numbers on your spreadsheet. Now, you'll want to sort your competitors by the size of their following in order to choose five or six who are the most successful. Sign up to the newsletters of these competitors, follow them on Facebook, Twitter, and LinkedIn, and add them to your Pages to Watch list on Facebook. If you're unfamiliar with Pages to Watch on Facebook, go to your own page and click Insights at the top. Scroll down to Pages to Watch and click Add Pages. You can then add the pages that you've chosen as your top competitors. Note: The Pages to Watch feature isn't available until you have at least 100 likes on your page. So ask all your friends and family members to like your page so that you can take advantage of this great feature. You will get the metrics on the growth and engagement of your competitors' pages, thereby giving you a great way to compare your own numbers with numbers from those competitors. Watch your competitors on the social media platforms to discover why they're successful. You can then adapt what they've done to your own style. You might even contact a competitor to start a relationship and get advice. I've used the word competitor in this post. It was the easiest word to use to convey meaning, but that's not necessarily the right word. Bloggers who publish on a particular topic often think of themselves as part of a big family and can be incredibly helpful. So don't hesitate to introduce yourself to other bloggers. Don't forget not to expect overnight results. It will take time to grow your followers. Every niche has an audience. It's just a matter of being persistent in your effort to lure that audience to your blog. 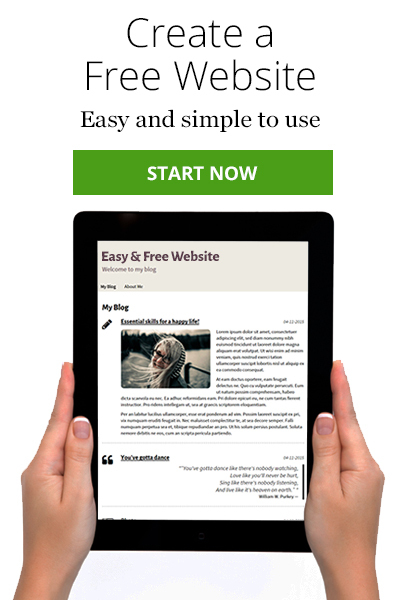 SimpleSite offers you the chance to create a FREE blog. Click the green button to learn how to get your FREE blog. Nice post, i found very useful information shared, thanks for sharing the blog about “Use Social Media to Notify Your Readers About New Blog Posts”. What is the procedure to transfer an existing blog to simplesite.com platform? Quelle est la procédure à suivre our que tous ceux qui visitent mon site web sur simplesite puissent recevoir des notifications à chaque fois que je publie sur mon site ? I just read about the link with the social media. How is it done please on my site? Please visit our YouTube channel for more tutorials about this.